Finding high-quality firewood in Gainesville can be a chore. Around winter, most roadside vendors sell out of their firewood. And even if you find someone selling firewood, it’s probably green, low-quality firewood that doesn’t burn efficiently. However, Cutting Edge Firewood is here to help. We’ve been serving the Greater Atlanta Area with the industry’s highest-quality firewood for more than five years. If you live in Gainesville, we’ll deliver your preferred firewood or cooking wood straight to your home. In recent years, Gainesville has received the moniker of the poultry capital of the world. Poultry farming began in Gainesville during the 1960s. Today, poultry farming is one of the city’s top businesses. According to a 2012 Comprehensive Annual Financial Report released by the city, six of the top 10 employers in Gainesville are poultry businesses. 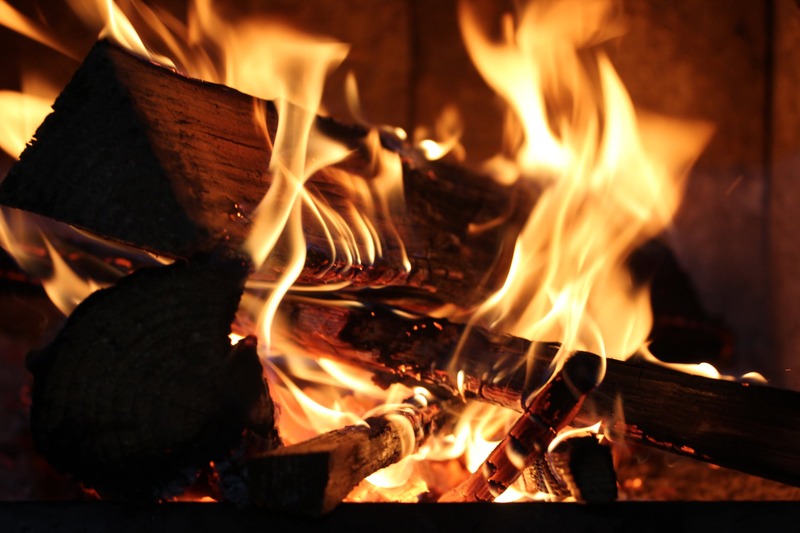 The right firewood is essential to building warm, long-lasting fires at your Gainesville home. Some residents here assume that all firewood is the same, so they purchase the cheapest stack they can find from a nearby vendor. It’s not until they light and use the firewood that they realize this isn’t the case. Even if you’re able to light low-quality firewood in your fireplace, it won’t produce the same amount of heat — or stay lit for as long — as high-quality firewood. 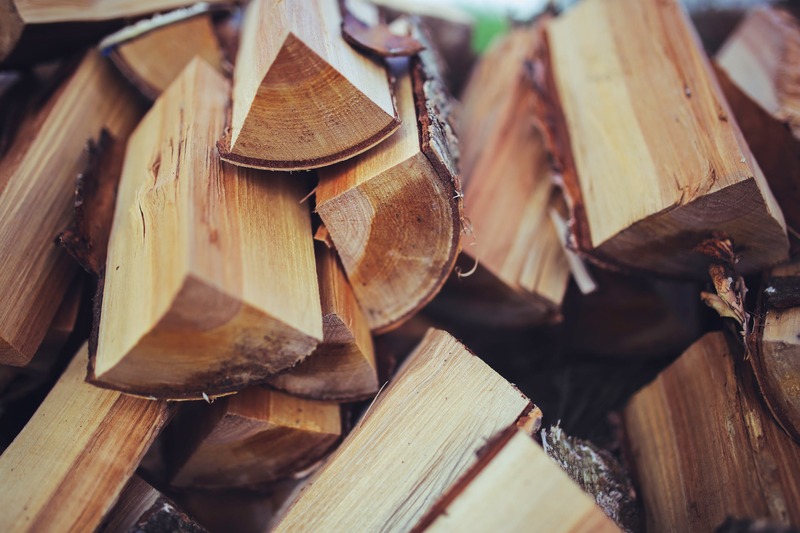 Hardwood vs Softwood: All firewood can be categorized as either hardwood or softwood, depending on the type of tree from which it was harvested. Because it’s denser, hardwood is superior to softwood, making it the preferred choice for Gainesville residents. Moisture Content: Different types of firewood have different levels of moisture, and those with a high moisture content may offer poor heat. Log Size: How big are the firewood logs? If they are too big or poorly cut, you may struggle to light them. If they are too small, however, they may burn too quickly. Tree Species: Of course, you should consider the tree species when choosing firewood for your Gainesville home. Most hardwood varieties, including hickory, oak and cherry, are superior to softwoods like pine or yew. The properties of firewood are greatly influenced the specific tree species from which it was harvested, so choose the right species. Burn Time: What’s the burn time of the firewood? Hickory offers the longest burn time, though oak is another excellent choice that’s guaranteed to offer a long-lasting flame. In comparison, most softwood firewood has a short burn time, meaning you’ll have to continue shoveling new logs into the fire to keep it going. It’s difficult to enjoy a roaring fire in your fireplace if it products a significant amount of smoke. All fires will produce some smoke. It’s a normal reaction to the presence of unburned particulate matter. But if your fire produces an excessive amount of smoke to the point where it’s filling the inside of your living room, you should evaluate your fire-building process. The most common reason for an excessive amount of smoke is burning green or otherwise moist firewood. Large concentrations of moisture prevent firewood from fully burning. Some of the wood will only experience partial combustion, with unburned particulate matter being released in the form of smoke. To reduce smoke production, you must use dry firewood with a low moisture content. Seasoned, air-dried firewood is better than fresh firewood. For the least amount of smoke possible, though, it’s recommended that you use kiln-dried firewood. The average moisture content of kiln-dried firewood is just 10% or less, so it burns more efficiently to minimize smoke. A fire pit is the perfect accessory for your Gainesville home’s patio or deck. Whether it’s summer, spring, fall or winter, you can use it to create a relaxing fire. Some fire pits operate using propane or natural gas. Most, however, are designed to contain a wood-burning fire. You place three to six logs inside the fire pit, at which point you can use tinder and kindling to ignite it. Once lit, the fire pit will produce a relaxing fire that enhances the atmosphere of your patio or deck. Find the best deals on premium kiln-dried firewood for your Gainesville, GA home by visiting our online store today.